On Vin Diesel’s Facebook page, he posted a heartfelt comment as to what exactly happened right after he found out the tragic news of Paul Walker’s death. It’s enough to make anyone who’e ever had a best friend, shed a tear. 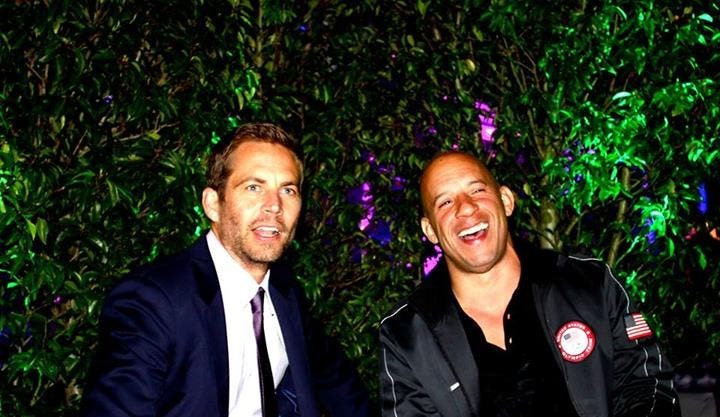 Sincere condolences out to the family, friends and fans of Paul Walker. PH’s Pia Wurtzbach Wins Miss Universe 2015!! !